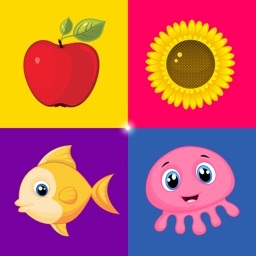 Smart Baby Sorter is an easy to understand and exciting app for early development of children from 2-3 years. 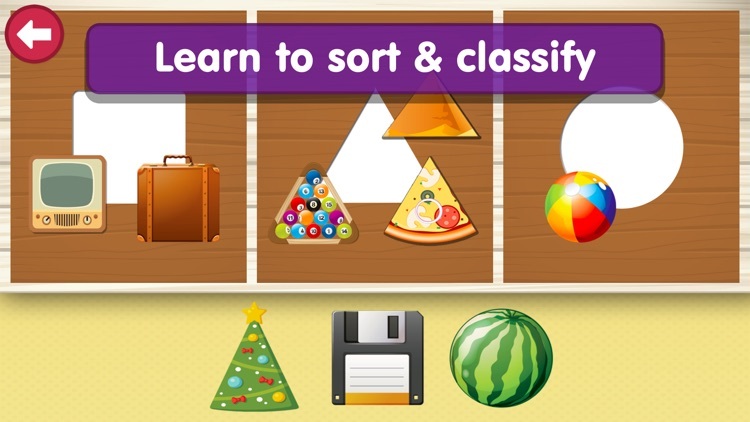 Compare and sort objects with one touch. 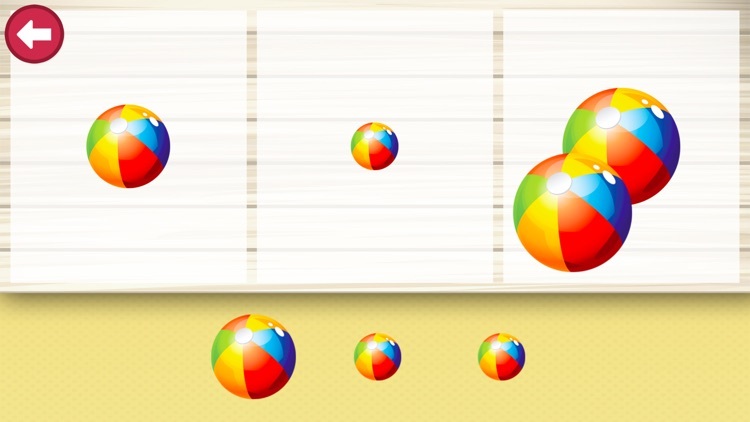 Each child will be able to play regardless of his or her age. 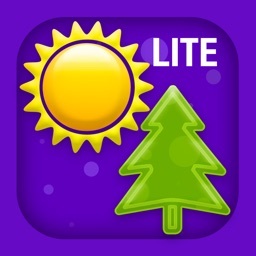 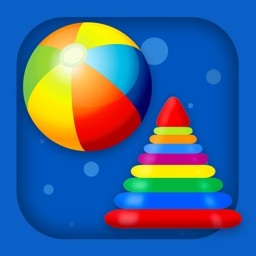 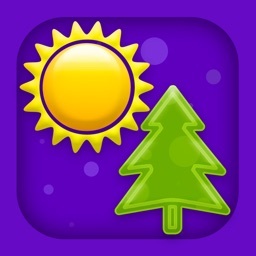 The app includes 3 mini-games with different colorful combinations of the objects under study. 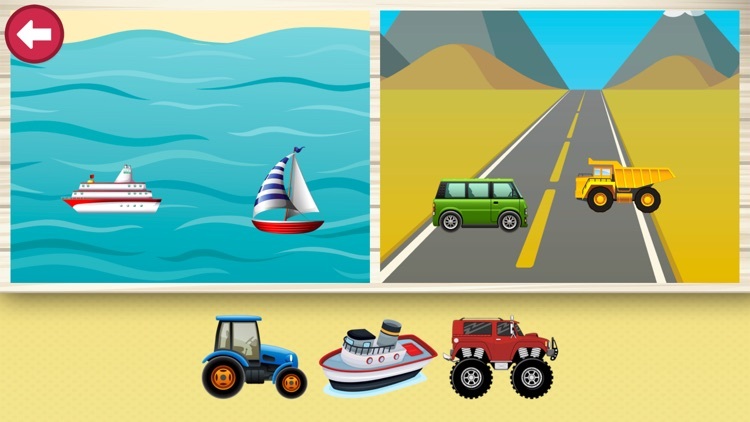 The games are built on the principle "from the simple to the complex" and will keep your child occupied from the very first minutes. 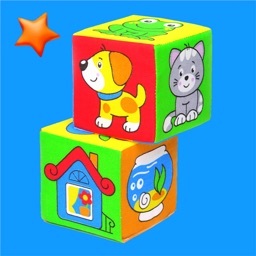 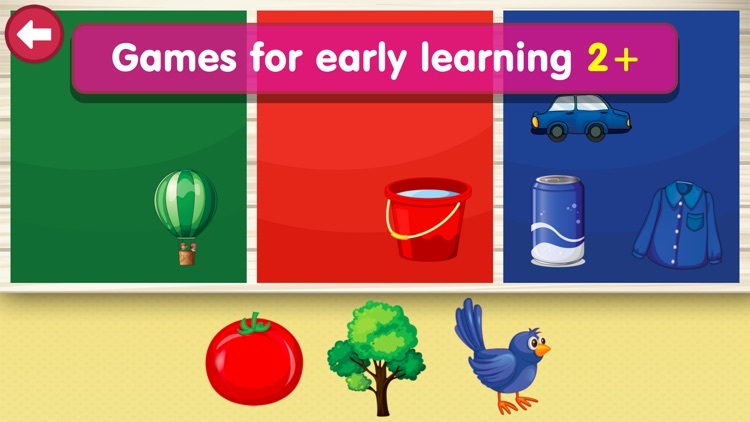 The child will get acquainted with a variety of different concepts and objects and learn to distinguish them. 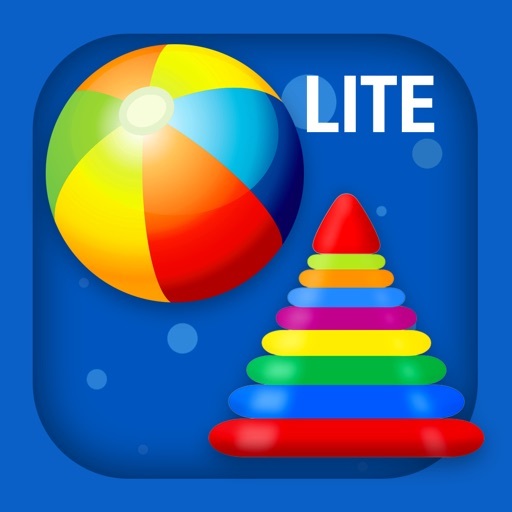 The application allows your child to develop logic, as well as attention, fine motor skills and discipline successfully and independently.